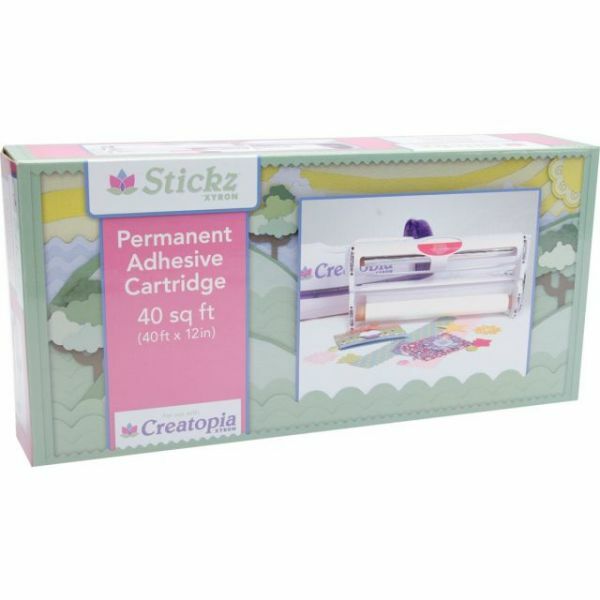 Creatopia Stickz Adhesive Cartridge 40' - XYRON-Creatopia Stickz Adhesive Cartridge. For use with the Xyron Creatopia Machine (not included). Easily apply edge to edge adhesive onto paper and other objects up to 12 inches wide and 1/2 inch thick. 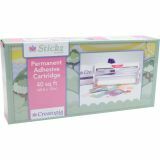 This package contains one Adhesive Cartridge with 40 feet of 12 inch wide adhesive. Imported.